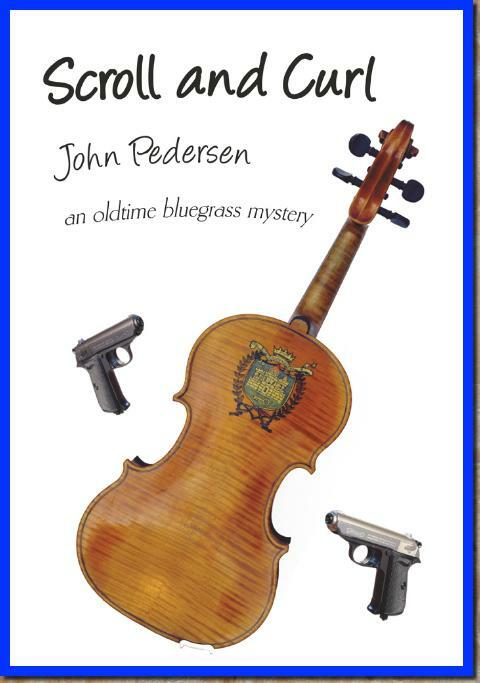 An Oldtime Bluegrass Mystery. When the Old Time Stringband,"Sweet Evening Breeze"leaves Saratoga Springs New York on their two week tour of the east coast, fiddler Dan Munroe thinks his only headache will be controlling his band-mates tendencies for excess. That is until he buys a unique fiddle at a sidewalk sale in New York City and hears the story of the previous owner's entanglement with the underworld of the 1930's. After he gets this special fiddle appraised by a reclusive dealer in Pennsylvania, dangerous and mysterious forces suddenly curl and swirl through his life.